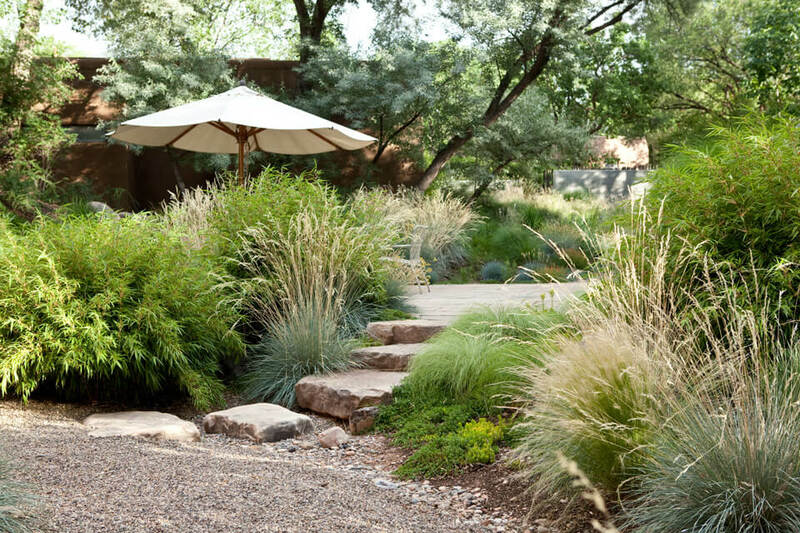 A blend of both traditional and contemporary architectural styles is the setting within which these gardens express a natural and relaxed informality while also providing a minimalist approach to garden layout. 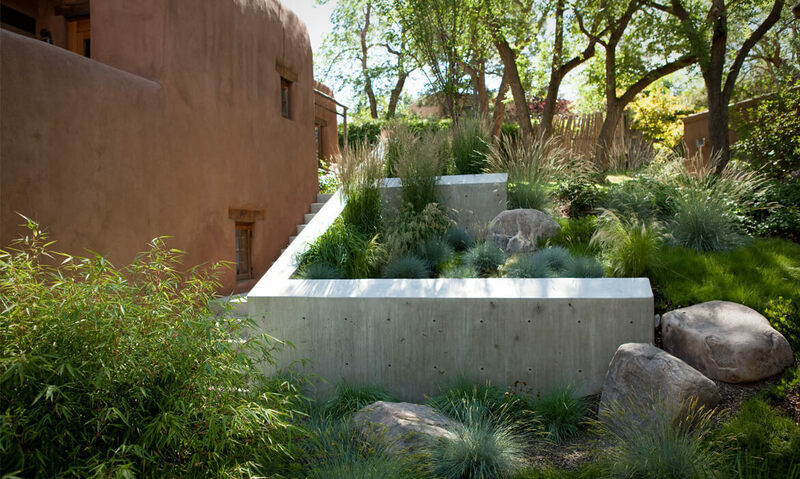 Formed and poured concrete garden walls offer contrast to the traditional stuccoed walls of the main house. 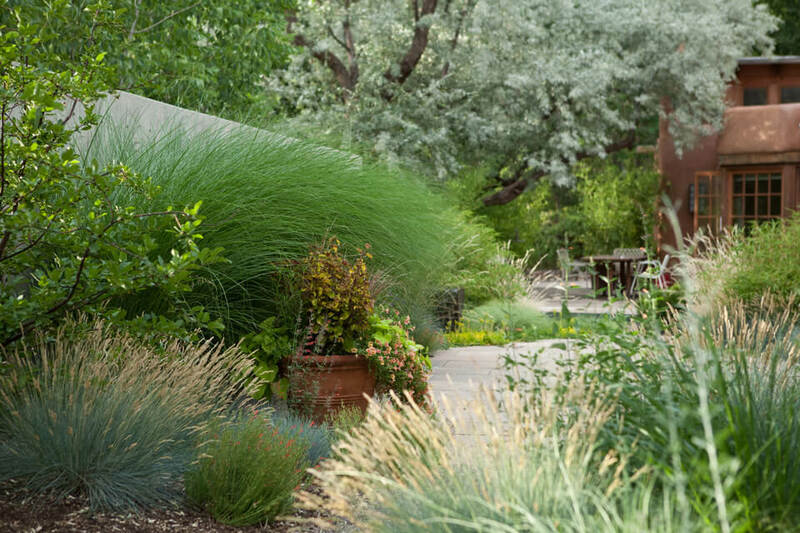 The original steep slope of Kentucky blue grass was completely torn out, tons of fill dirt brought in and contoured to form the structure of the garden areas; a dry streambed circulates through the contours carrying surface runoff to a lower area where a grandfather Russian olive tree lives. 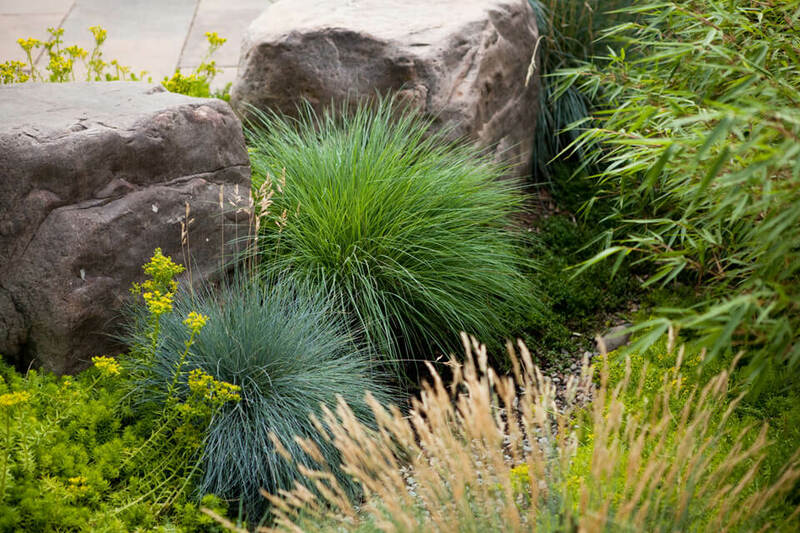 A blend of both traditional and contemporary architectural styles is the setting within which these gardens express a natural and relaxed informality while also providing a minimalist approach to garden layout. 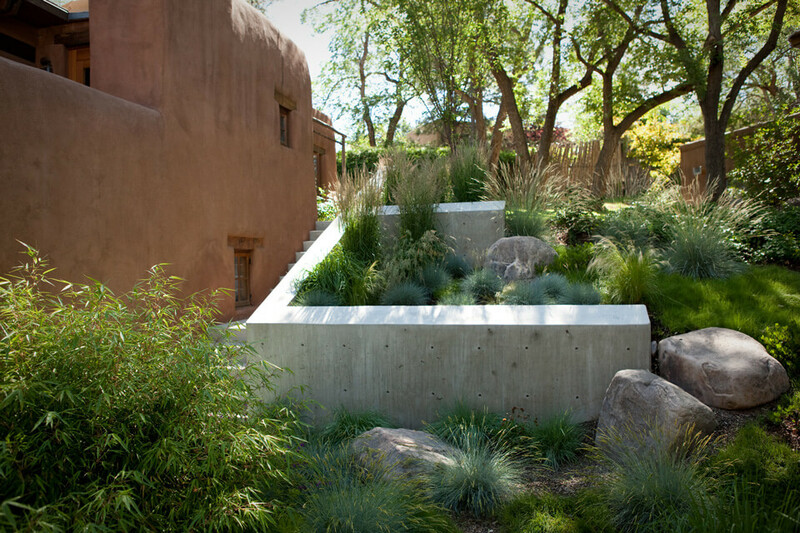 Formed and poured concrete garden walls offer contrast to the traditional stuccoed walls of the main house. 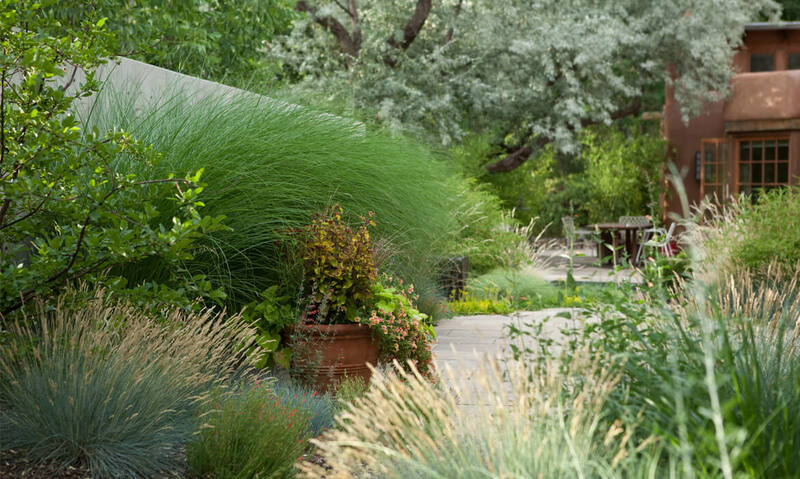 The original steep slope of Kentucky blue grass was completely torn out, tons of fill dirt brought in and contoured to form the structure of the garden areas; a dry streambed circulates through the contours carrying surface runoff to a lower area where a grandfather Russian olive tree lives. 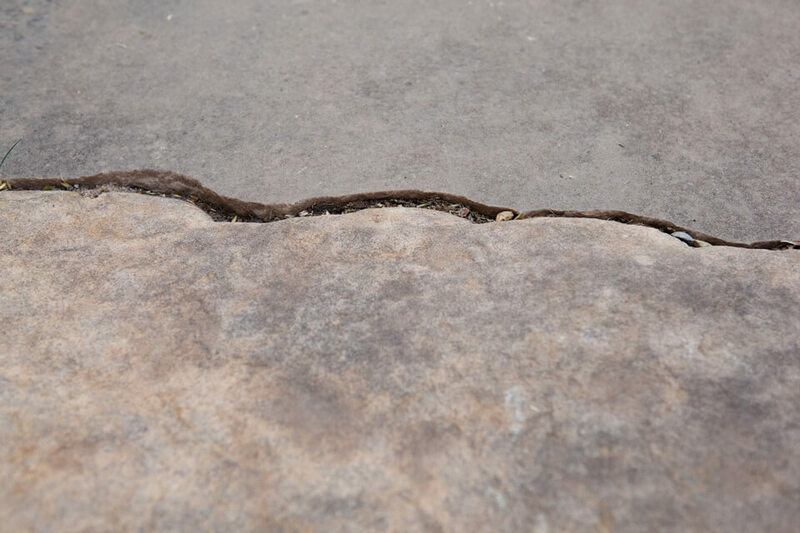 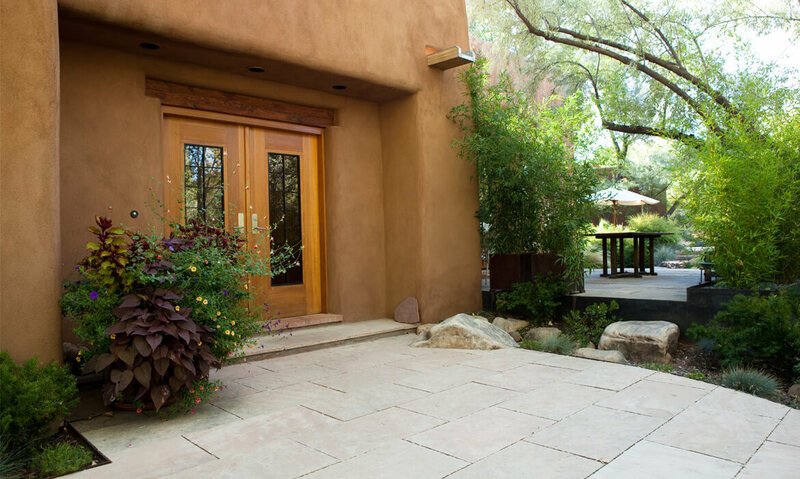 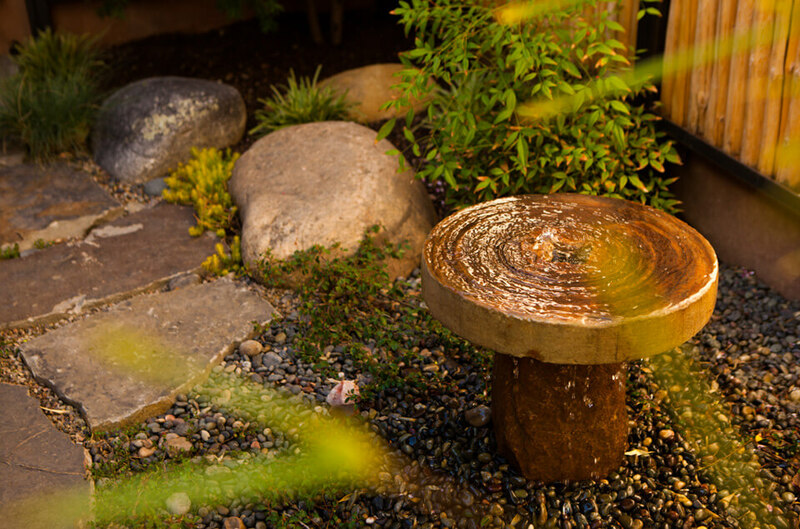 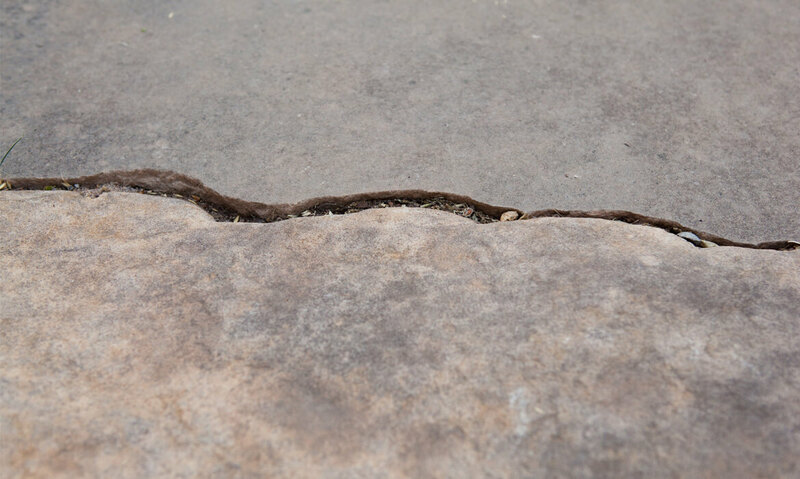 Repurposed flagstone, granite boulders, steel and gravel are the principal hardscaping materials used throughout the project, including the entry to the home, the bamboo patio, a small Japanese style courtyard, and the dining patio where a custom made granite fountain is placed. 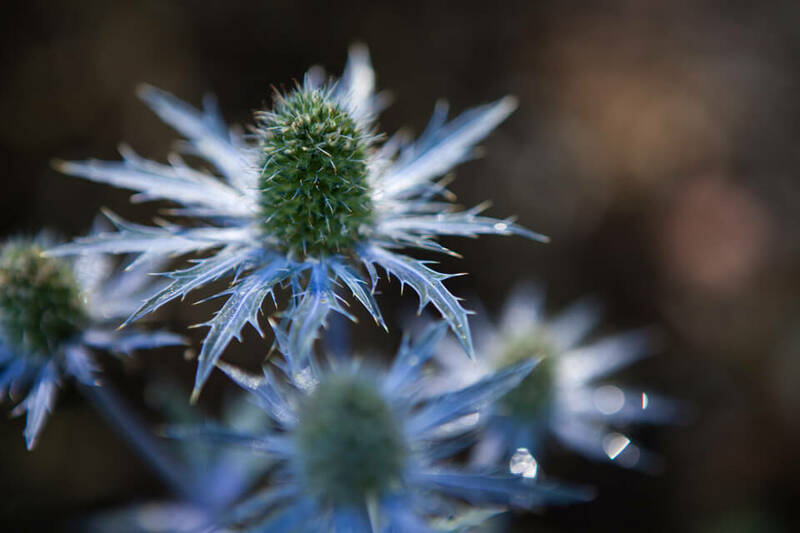 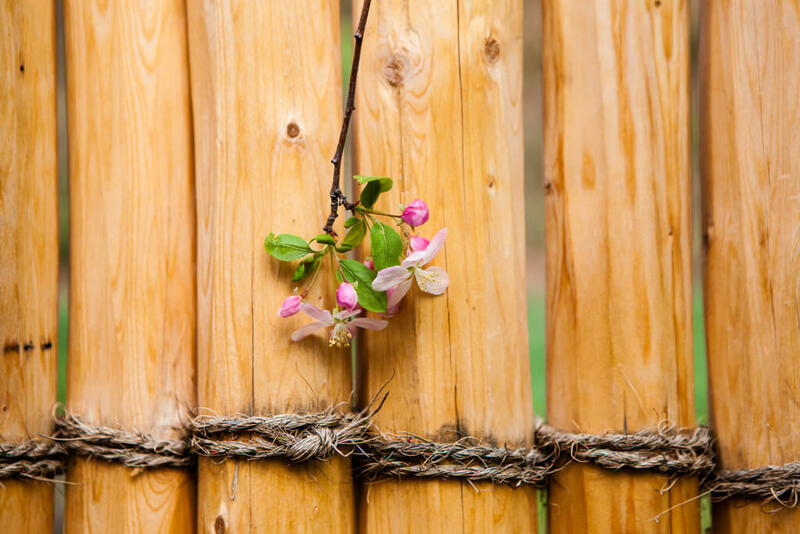 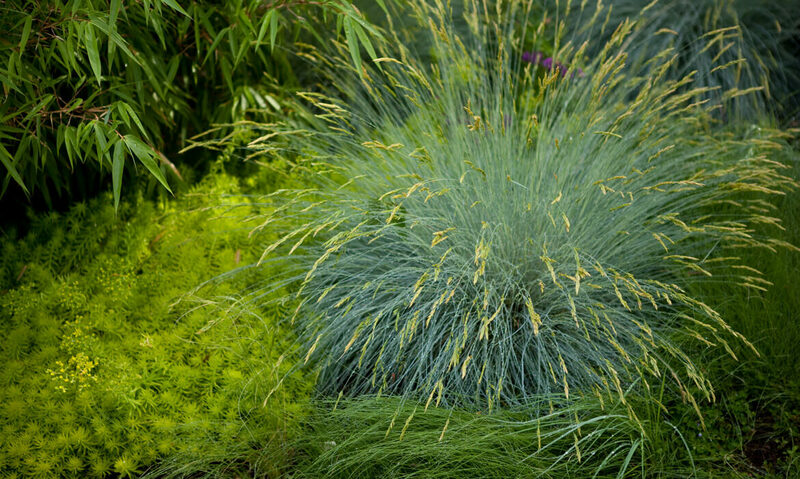 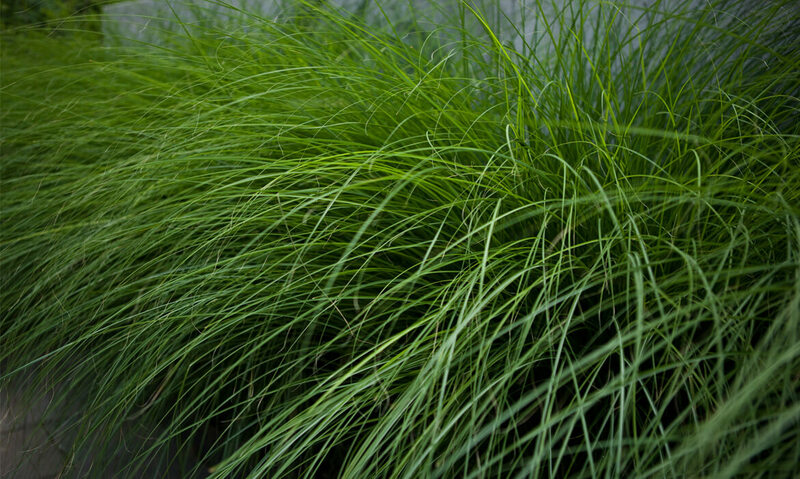 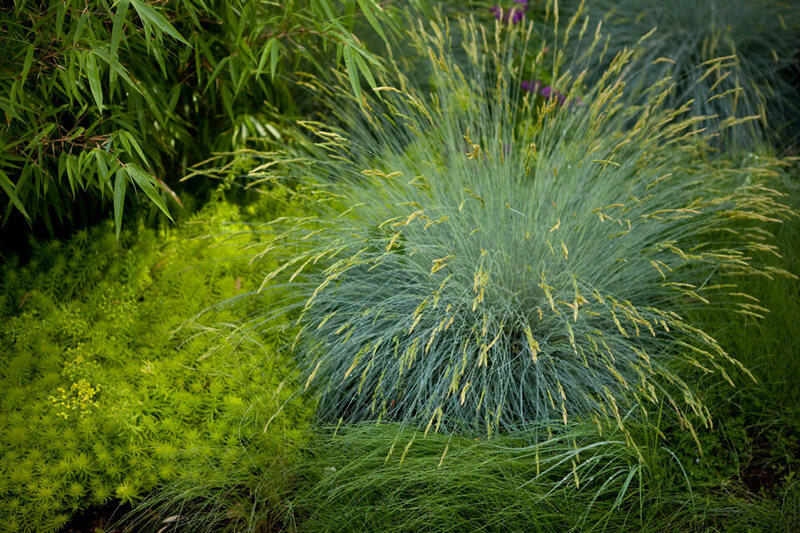 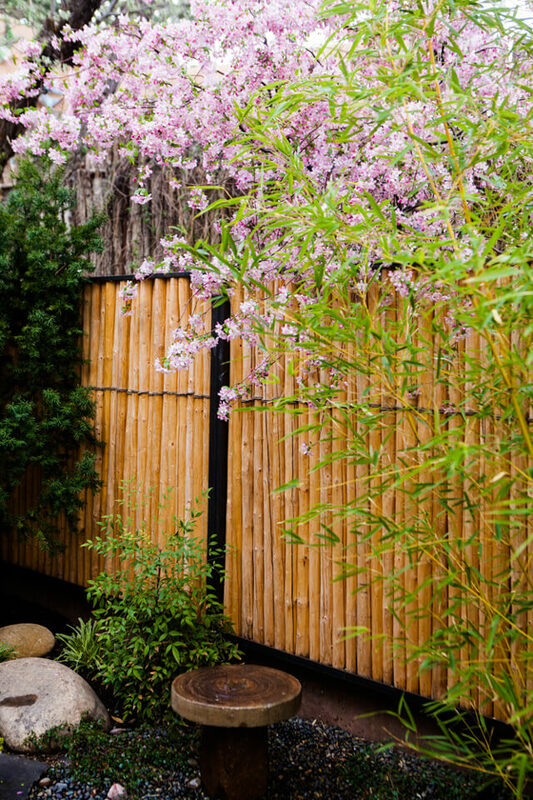 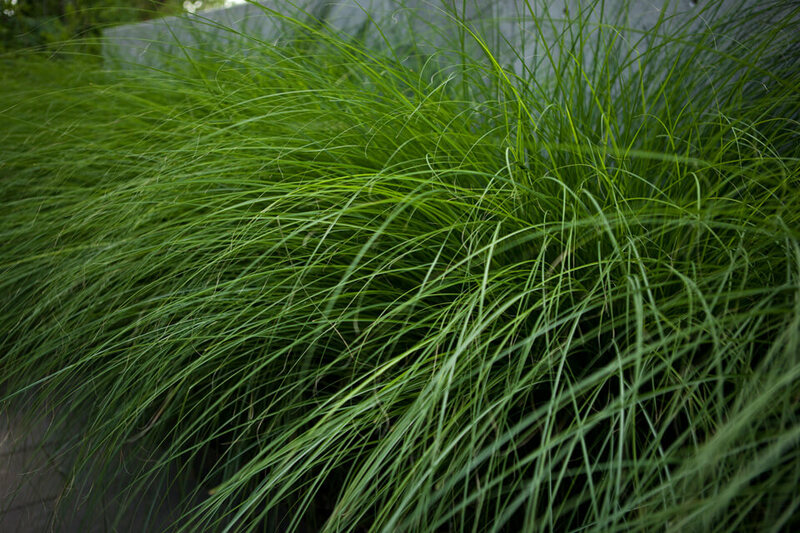 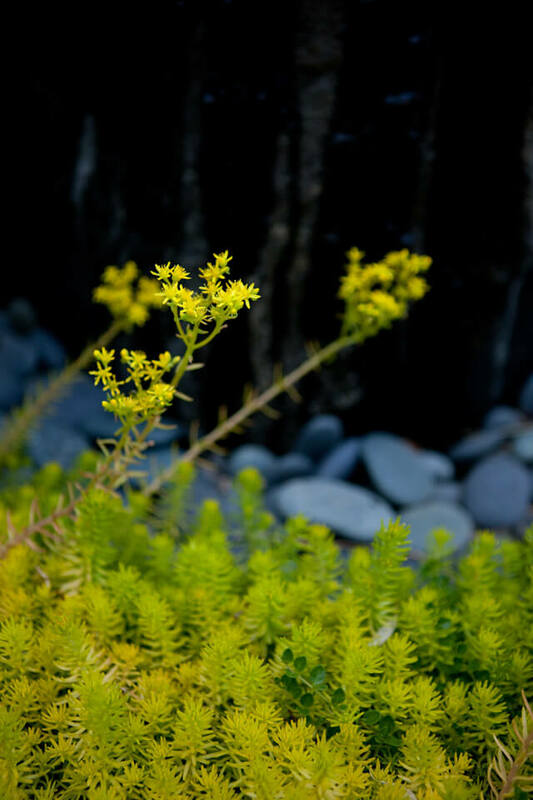 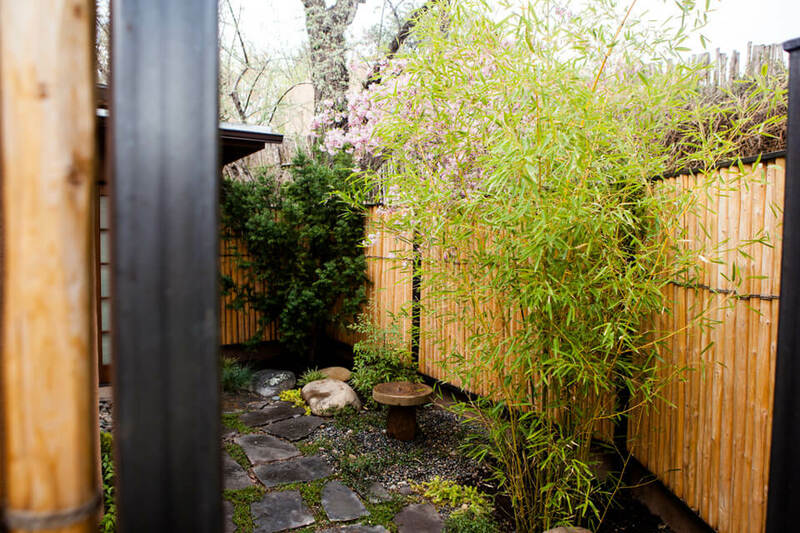 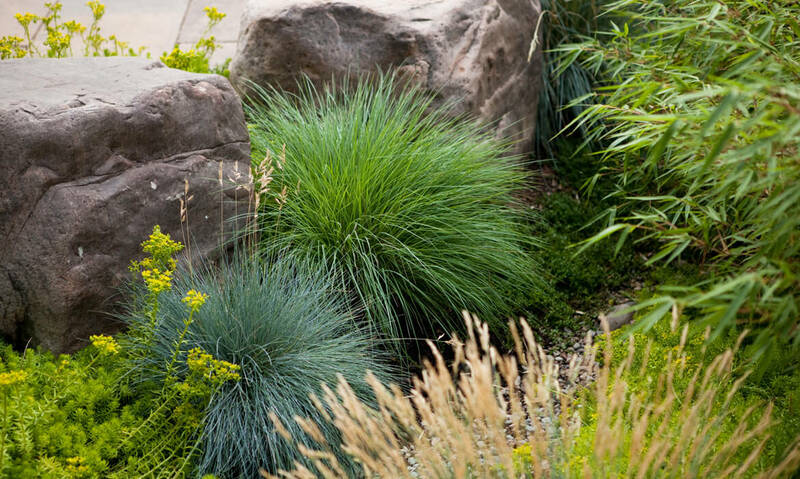 The planting plan is mostly grasses, such as clump-forming bamboo, maiden grass, blue fescue, blue avena, Karl Foerester reed grass, little bluestem, sandlove, and blue gramma, as well as a steel planter of spreading bamboo. 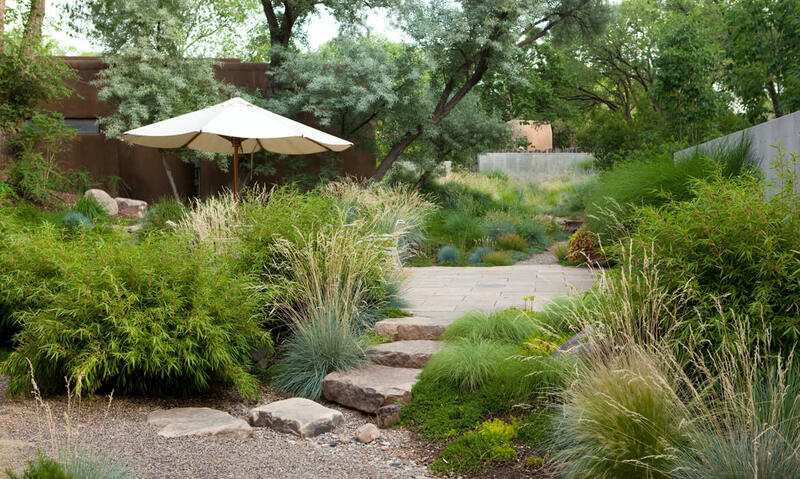 The grass garden is complemented by an upper canopy of ornamental and shade trees, and by an understory of low mounding perennials, ground covers and sedums. 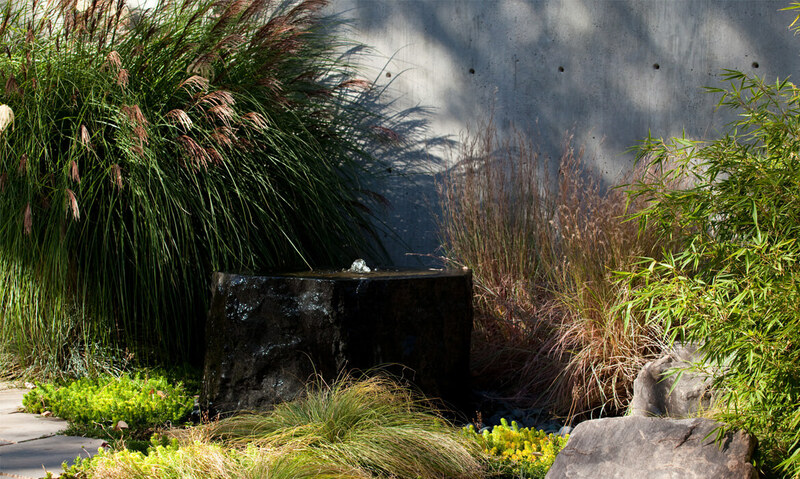 The subtle color palette and strong spatial organization work together to create a serene and contemplative beauty.